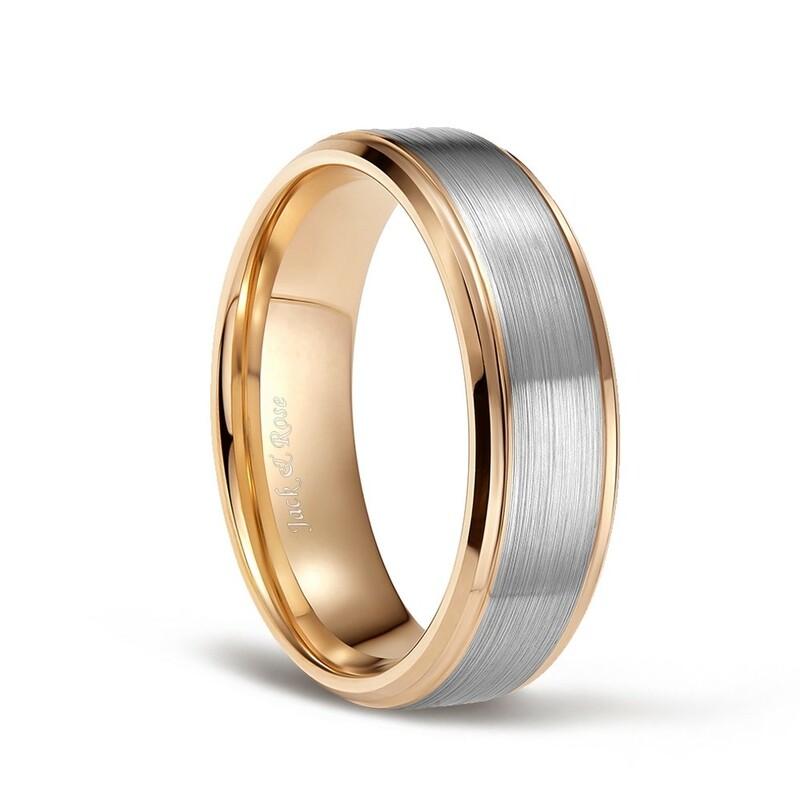 This rose gold tungsten carbide ring have silver brushed. Its edge design is also unique, you will find it is stepped edge. 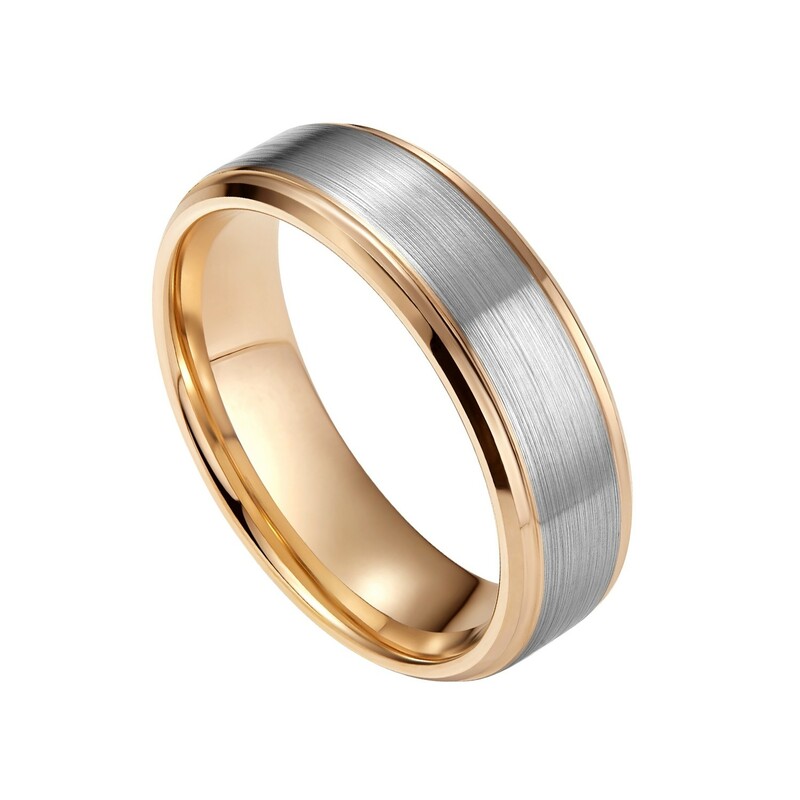 The width of this ring is 8mm. It is suitable for both men and women. It is the best gift for birthday, anniversary and wedding. You can also purchase two items at the same time. 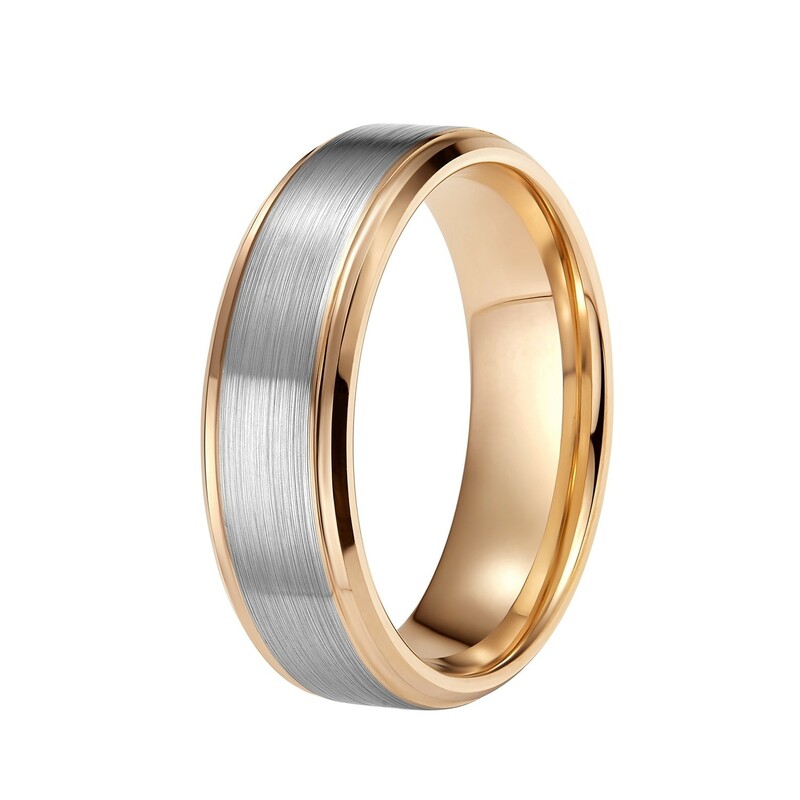 Our rings are crafted with craftsmanship and modern design, and our stores come in a variety of styles that you can choose from. Nice looking and very comfortable. 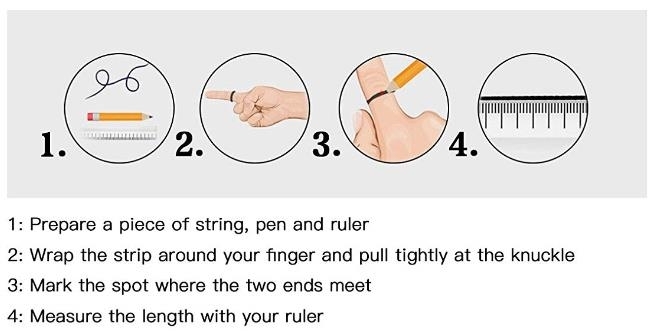 Seems to work perfectly as an everyday ring I need not worry about. 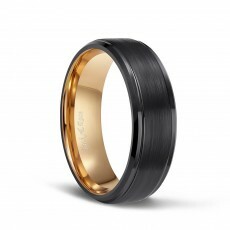 Ring wears comfortably and is very durable. My husband loves this. The fit is perfect. I bought this ring to replace my wedding ring (that I gotten elsewhere) that was too big. This ring feels and looks great! The fit was perfect, good quality and exactly what I expected. Our standard shipping is 7-20 days, fast shipping is 5-12 days. Yes, we offer free life-time warranty for incidents covering any damage or size changes. If your ring is damaged or for any reason you want to resize your ring, please contact us via customer@findurings.com. We will ship you a new one for free. It can be washed with pure water. 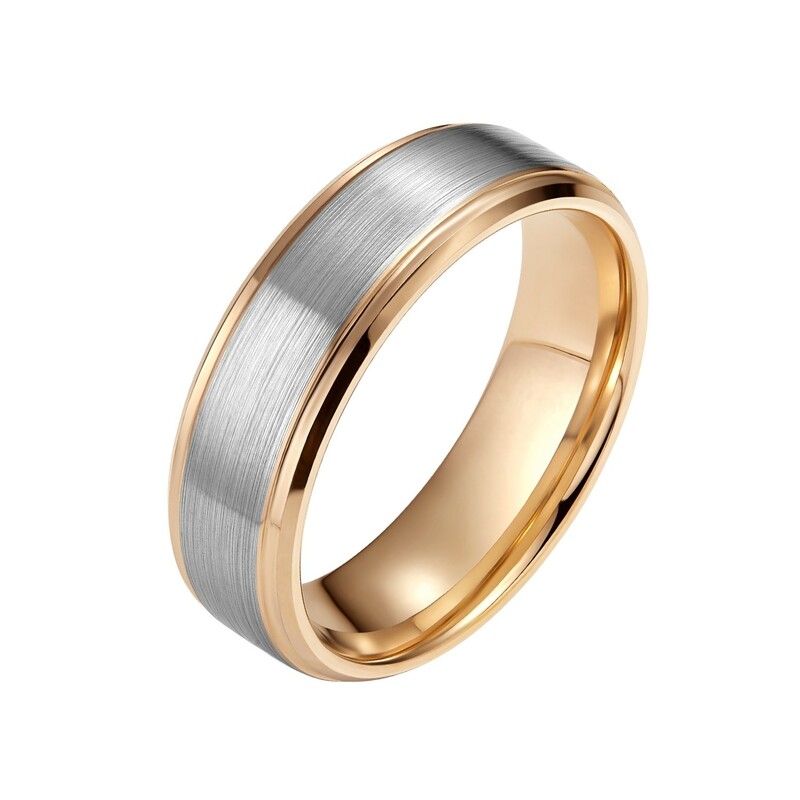 However, please take it off during washing and bathing to prevent chemicals from damaging the ring. Sorry, there is no lettering on the ring, but we can help you with the sculpture for free. You can select it in the Engraving Type field on the right side of the product page. There is the font you want, or you can upload your handwritten text and any content you want to engrave, we can also sculpted for you, thank you. Size 7 to size 12. There is a 'select' button and you will see the ring size. Thank you!